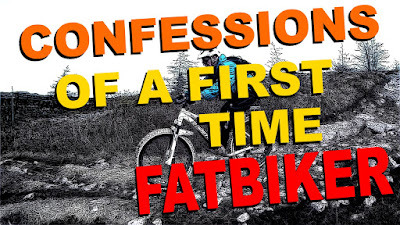 Confessions of a First Time Fatbiker | Is this you? 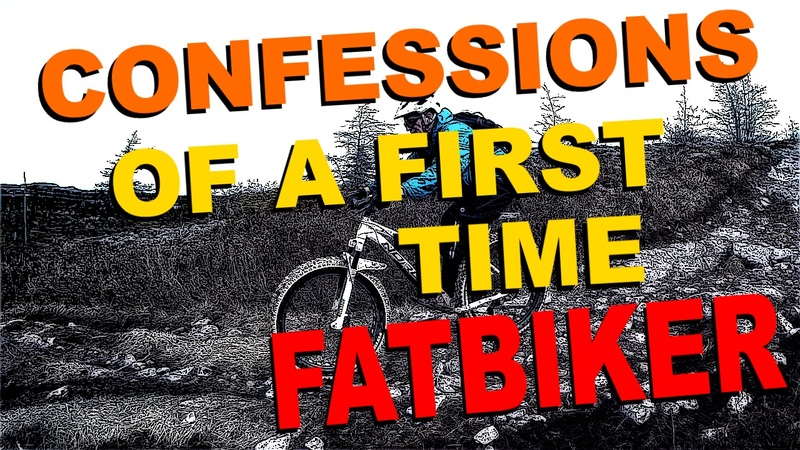 For those us who have been riding fatbikes for some time we tend forget what it was like when we first entered the sport. I can recall bouncing around wooded trails on skinny 2.35 Nevegals avoiding water crossing and muddy bits. Wet rocks and roots were really not my friends. I did give snow riding a whirl airing down the 2.35s to 12 lbs . . . we all know how that went. When I first met this aspiring fatbiker I was showing some friends a few wooded trails in our neighborhood. He was riding a Norco Katmandu . . . and now he is a converted fatbiker. 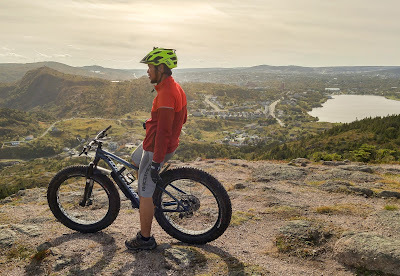 This is his fatbike experience. It was last spring of 2016 when I returned to the world of cycling. About three years ago I was using my rigid mountain bike to commute around my hometown. I was not much of a bike enthusiast back then. I just need a bike to get me from Point A to Point B with very little if any off-roading. 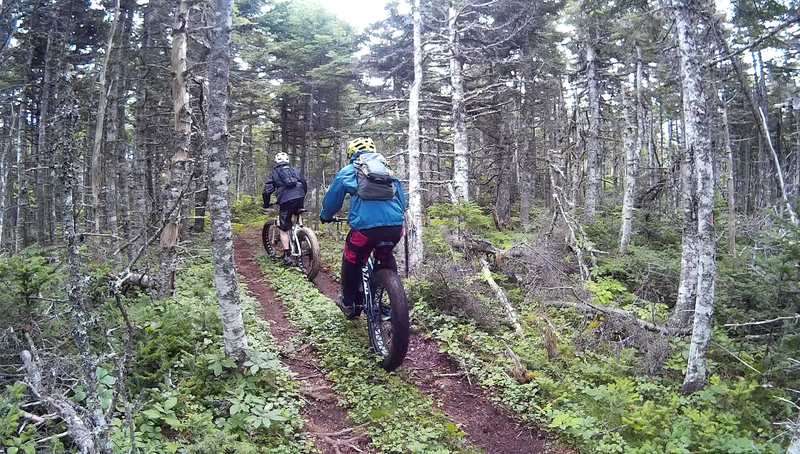 It was spring time here in Newfoundland when I first tried trail riding. I had a XC bike sitting on my shed for the whole winter which was given to me by a friend. When I first started riding in the wet and muddy springtime conditions it was not that much fun. But I kept on riding and before I knew it I was back in the sport. 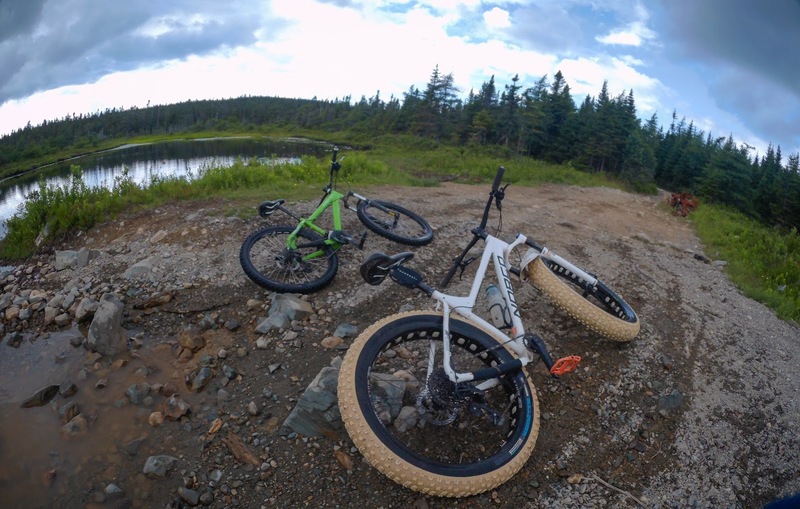 Mountain biking was the best thing ever until I tried a fatbike. 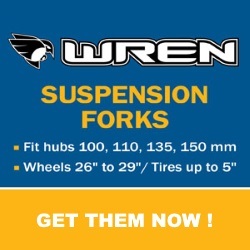 At first, I thought they were heavy and too bulky, these notions did not last long though. 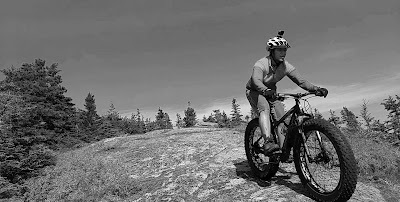 While out testing the trails with Fatbike Republic I was given the opportunity to test ride a fatbike. A Sasquatch 6.1 with five inch tires, Bluto and Thudbuster LT, boy I felt like I was floating. 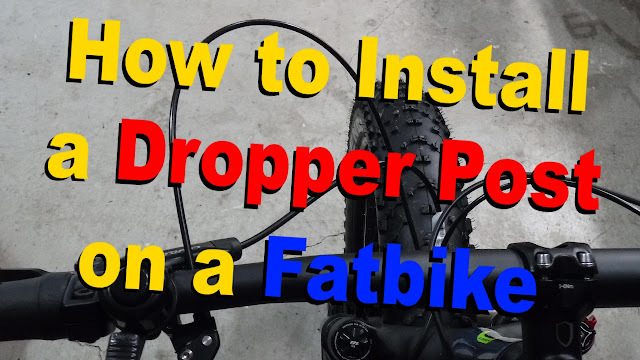 I then started scouting my local bike shops and the local classifieds to get myself a fatbike. 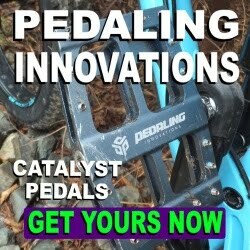 Soon enough I got one, a Specialized Fatboy Trail. and I was hooked. 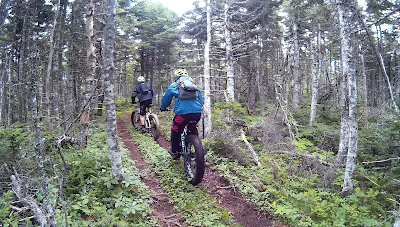 I just love the all-terrain capability of these bikes. 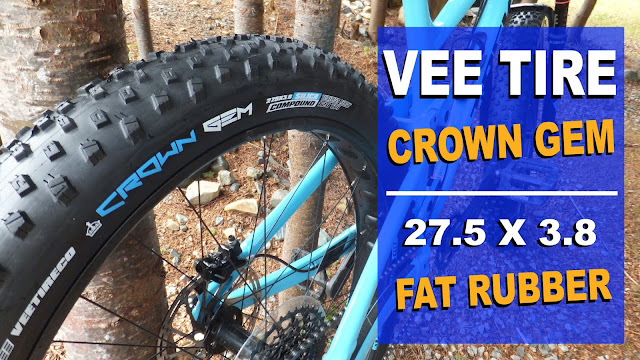 I was shocked that my XC was even heavier than my fatbike. Traction is superb especially with front suspension. I then spied a gently used Cooker Max 1 and snapped that up as well. N+1. 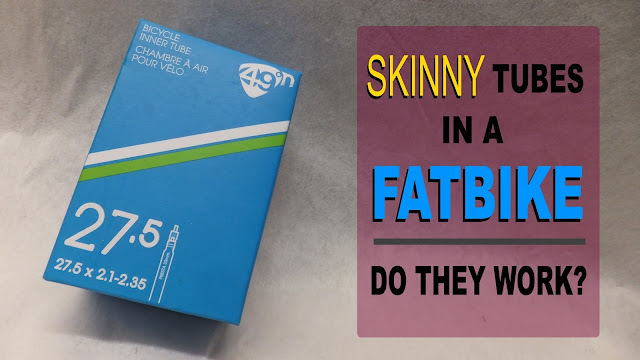 IMHO fatties are the do it all kind of bikes. They can tackle anything from frozen lakes to beach sand. I have not tried winter riding yet but I am certain its gonna be a blast. Cheers to riding all year long. It is one of my best investments, a good hobby and a healthier me. I'm sure quite a few of us can relate. And of course you need to have the right attitude to fatbike as well . . . as evident in the following clip. 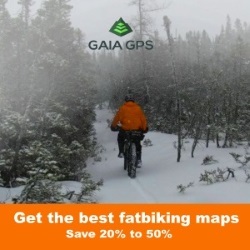 Fatbiking is indeed a great sport, is super fun and can be enjoyed in all four seasons. I've got to try one. I wonder how they handle rock gardens? even the plus bike guys around here all have goofy grins.